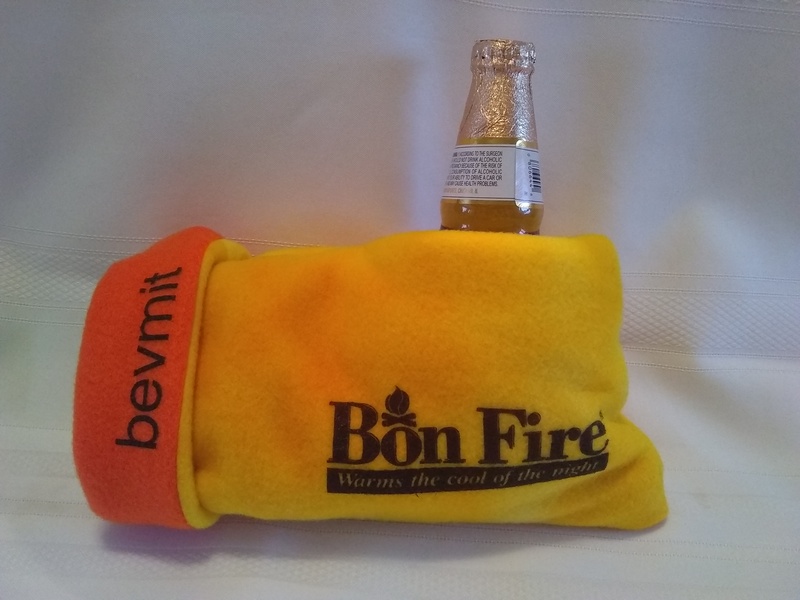 BonFire Bevmit - Outdoors Unlimited, Inc. 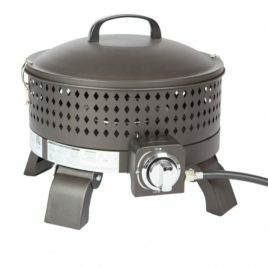 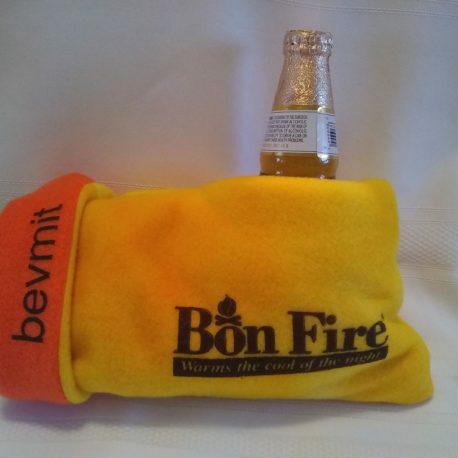 While enjoying outdoor events on hot summer days and nights with that ice cold drink in your hand…. 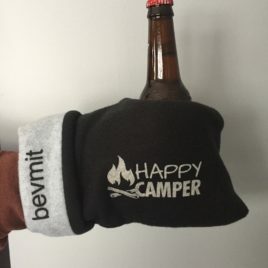 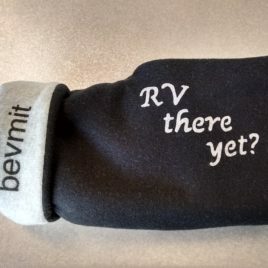 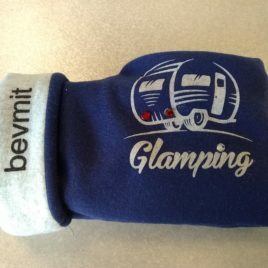 Use “bevmt” beverage mitts to keep your hand warm and dry and drink cold.